The home of high fashion, fine foods and designer home interiors, shopping in Milan is part and parcel of a Milan city break. Shop till you drop and return to your Milan hotel with the latest fashions, food and homeware. Wondering where to stay in Milan? From city centre Duomo views to the atmospheric Navigli canal quarter, find the right Milan hotel with this guide. 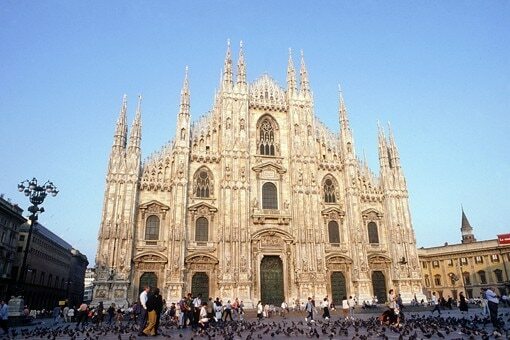 A short break in Milan is all about fashion, food and football. Book a Milan hotel and use this two-day itinerary to make the most of this bustling Italian city.